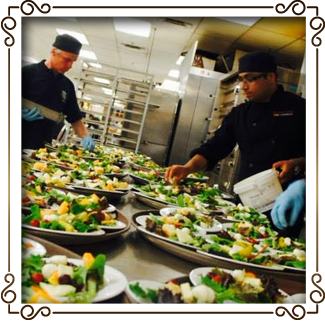 CULINARY STARS IS SITUATED IN THE HEART OF Brampton This restaurant is specialized in East Indian food and can also provide global menu to suit any palate. 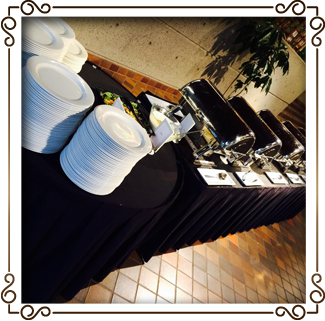 We take reservation only and accommodates larger groups up to 96 guests. 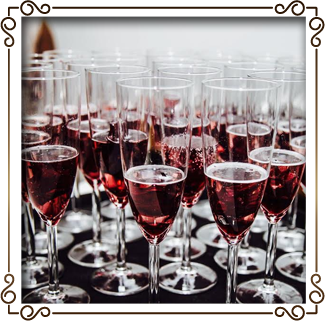 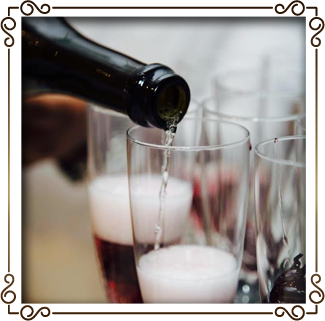 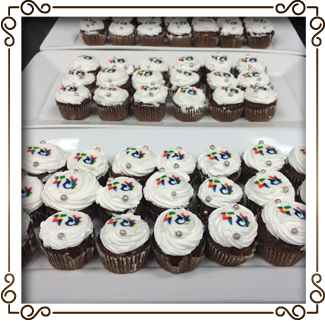 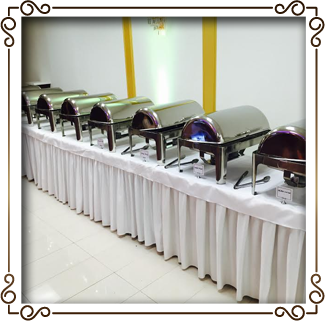 We are also specialized in catering all kinds of events such as wedding, galas and corporate. 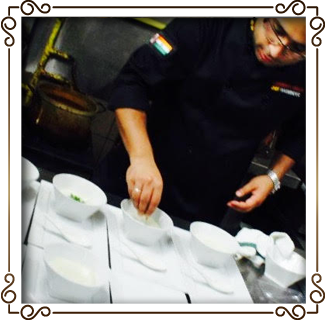 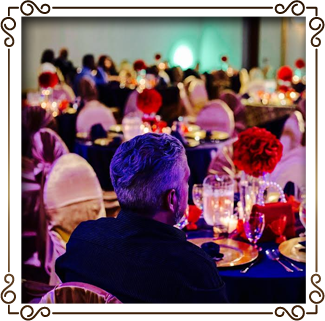 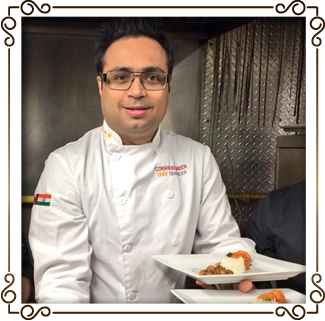 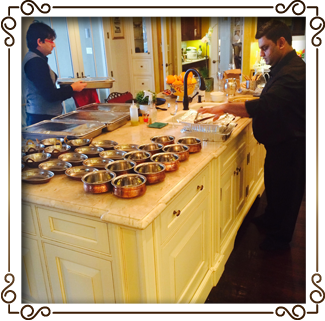 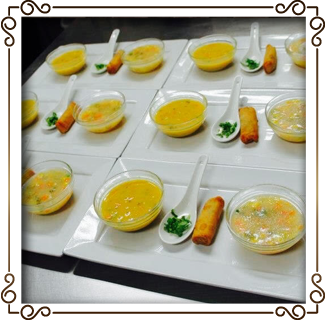 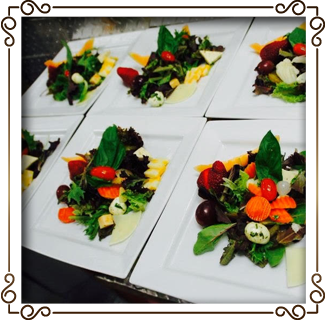 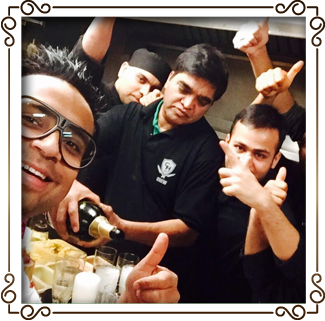 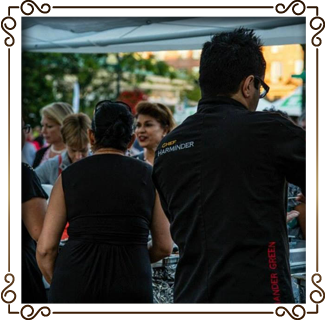 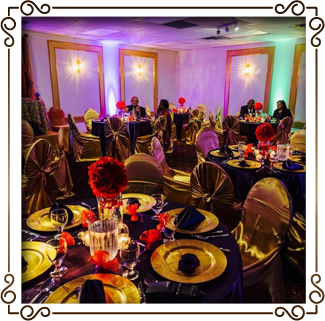 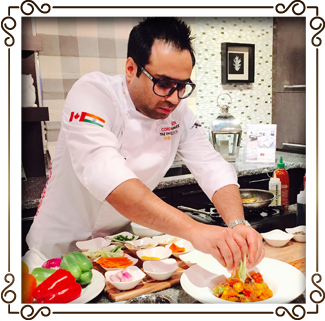 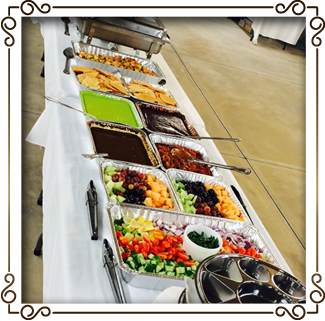 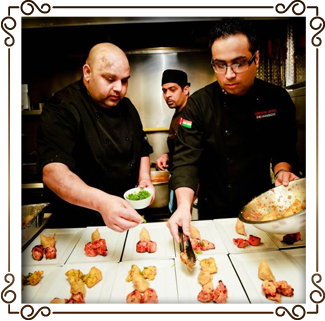 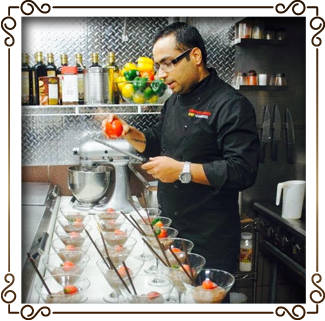 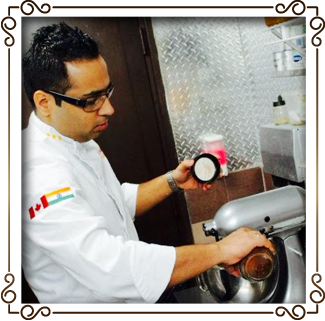 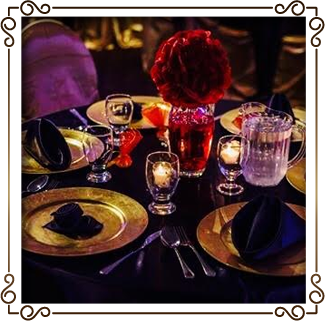 You can rest assured that regardless of what event you host at Culinary Stars, your guests will be very pleasantly surprised with the pretty interior and need we say, amazing food that is synonymous with Chef Harminder. 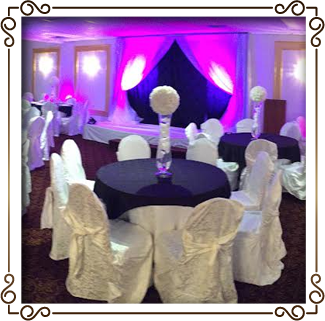 You can expect event appropriate beautiful interior decoration, that our event planer can help you select. 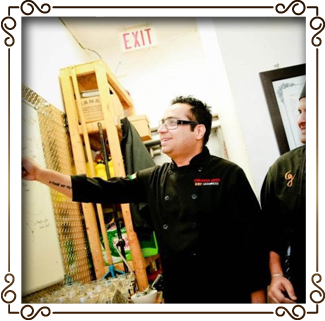 In a nutshell, Culinary Stars is the place to be, if you are a discriminating patron looking for only the best.